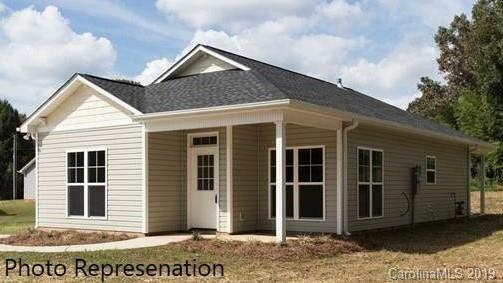 207 W Lee Avenue, Bessemer City, NC 28016 (#3487591) :: Robert Greene Real Estate, Inc.
New construction! Make this brand new home yours. 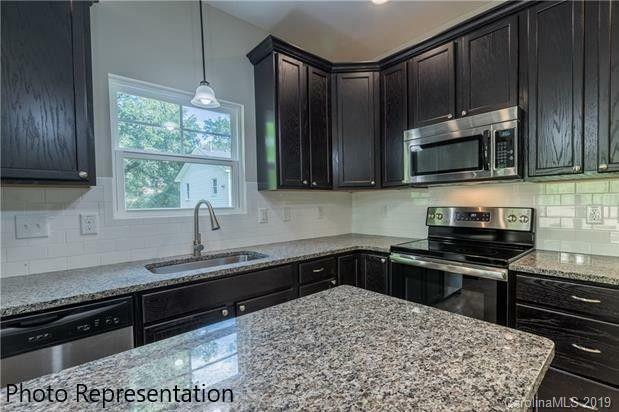 Granite countertops and vanities, plank and tile flooring, tile backsplash. 9' ceilings. 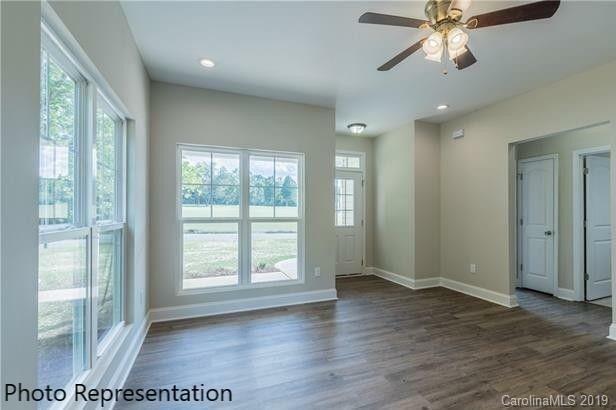 Large master bath with walk-in closet. Ceiling fans. Photos are representative of the type of materials and finishes this home will have.